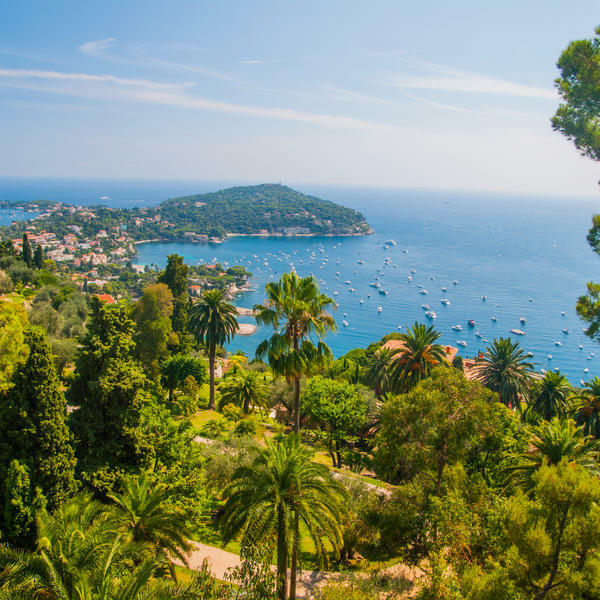 If you love gardening and want inspiration from some of the most beautiful and glamorous gardens in Europe, our new trip to the alluring French Riviera is not to be missed. 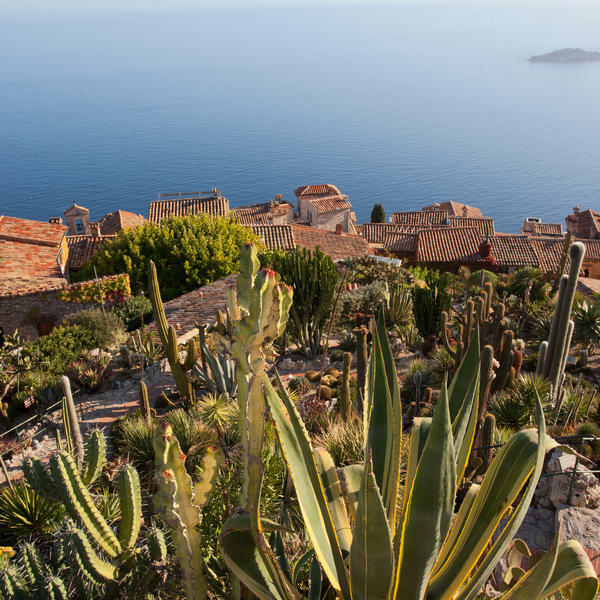 We've teamed up with garden holiday specialists Brightwater to create a bespoke 5-day itinerary exclusively for woman&home readers. 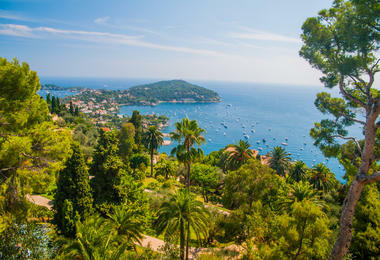 You'll visit some of the area's finest gardens, including a private one-off tour by the enthusiastic owner of the exotic Clos du Peyronnet garden in Menton, the exquisite gardens of the Fondation Ephrussi de Rothschild in St Jean Cap Ferrat (seen below), the Jardin Exotique d'Èze, Monte Carlo's marvellous terraces and the Hanbury Gardens (La Mortola) just over the border in Italy. 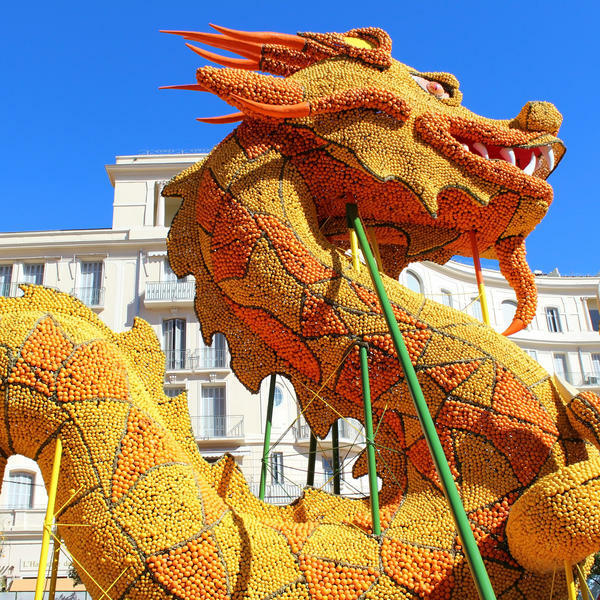 You'll also get the chance to experience Menton's incredible Lemon Festival, where elaborate floats and sculptures in dazzling shades of orange and yellow are paraded through the town. 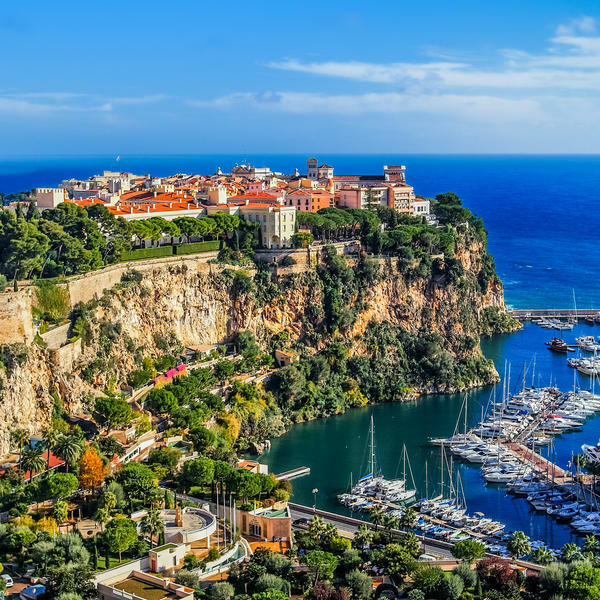 Plus w&h readers will be based at the 4-star Riviera Marriott Hotel de la Porte, Monaco, which enjoys a superb location overlooking the harbour at Cap d'Ail with the city of Monte Carlo and its famous casino a short walk away. It's a holiday you'll never forget! 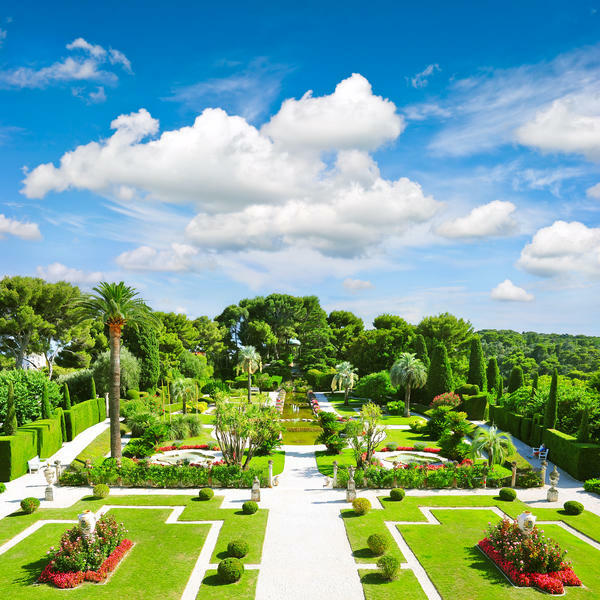 Following your flight from london to Nice you'll travel to the historic garden of Serre de la Madone, created by American Lawrence Johnston. 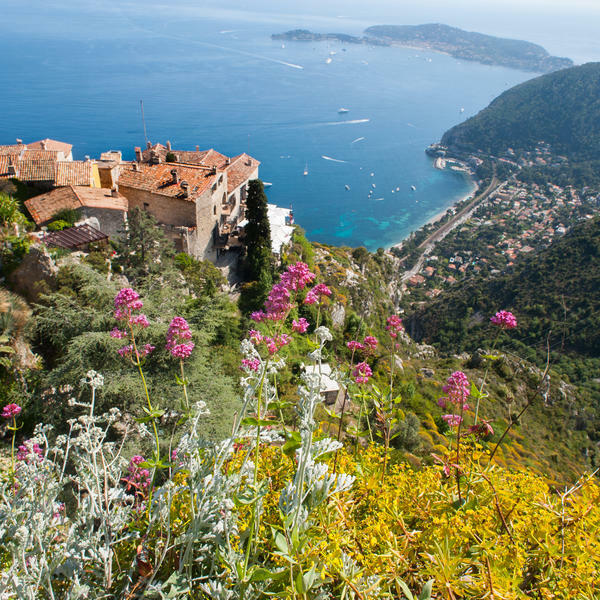 You'll then check in to the four-star Riviera Marriott Hotel de la Porte, Monaco and enjoy welcome drinks and dinner in a local restaurant. 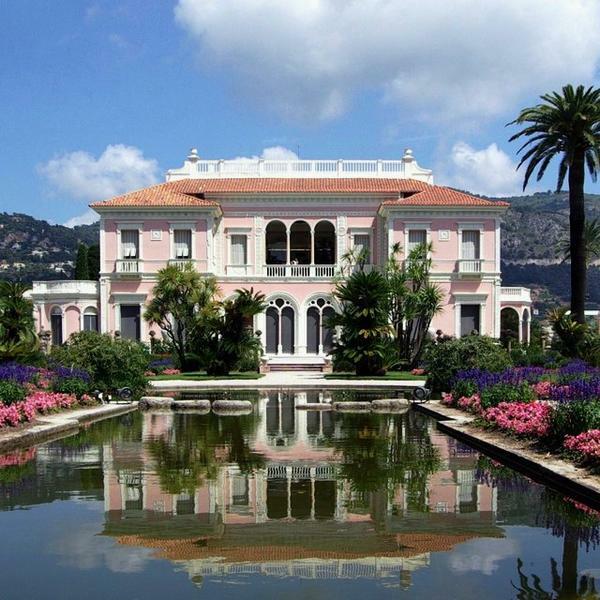 You'll visit the Fondation Ephrussi de Rothschild at st Jean Cap Ferrat, an exquisite garden designed as a series of compartments, each reflecting a different architectural style. 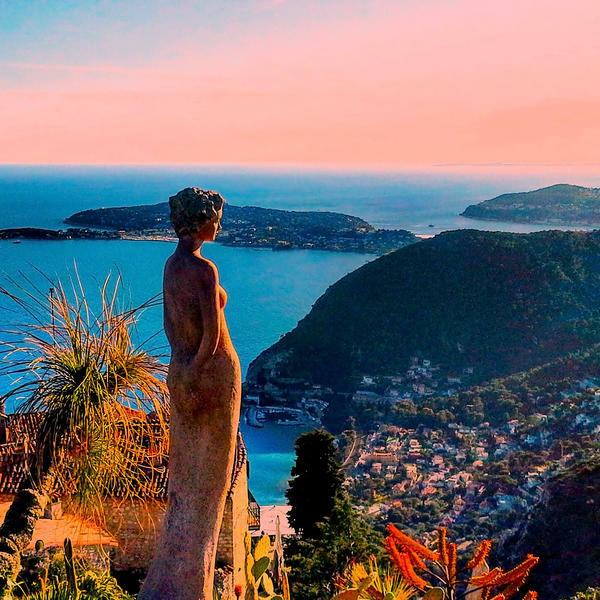 Lunch is included and in the afternoon you'll explore the Jardin Exotique d'Èze, among the ruins of an ancient castle overlooking the Mediterranean sea. 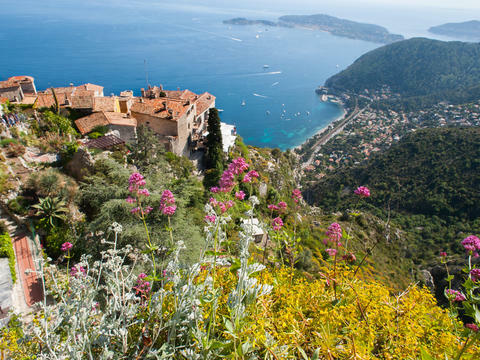 w&h exclusive experience: access to Clos du Peyronnet, the private garden of William Waterfield, above the bay of Garavan is rarely given and today not only will you get to see the water garden and collection of over 200 rare bulbs, but also enjoy a personal guided tour by the owner himself. 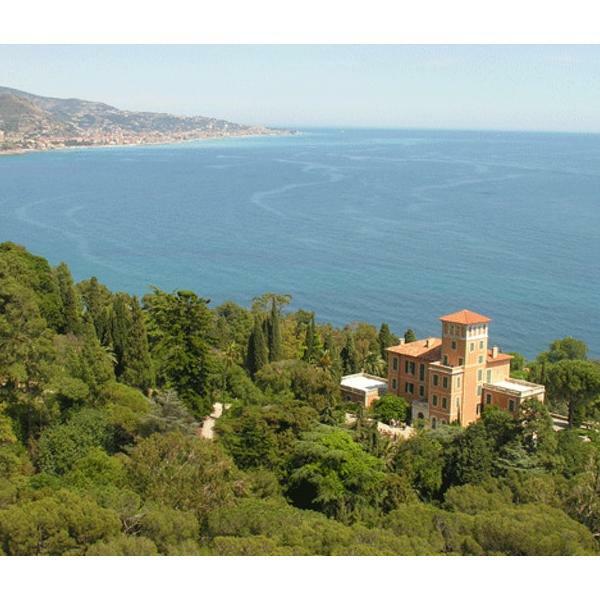 You'll continue to the gardens of Villa Hanbury (la Mortola) just across the border in Italy, where lunch is included. 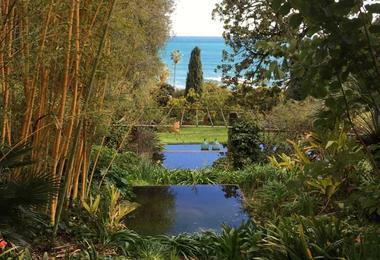 Now over a hundred years old, the garden was named after the thickets of wild myrtle on the rocky shore and was planted by Sir Thomas Hanbury, after 1867. 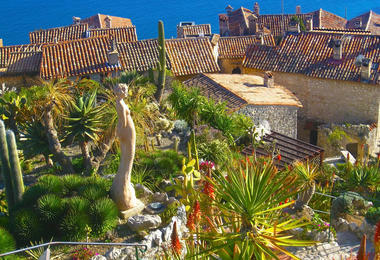 This evening enjoy dinner in a nearby restaurant. Today you'll enjoy this incredible carnival of fruity floats. 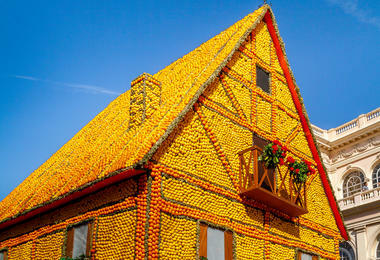 What was once a few carts loaded with orange and lemon trees in the early 1930s has turned into a sprawling citrus carnival attracting more than 200,000 people from across the world. 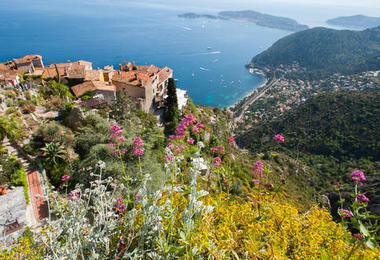 There is still time this morning for one last excursion - this time to Monaco to visit the Exotic Gardens of Monte Carlo. 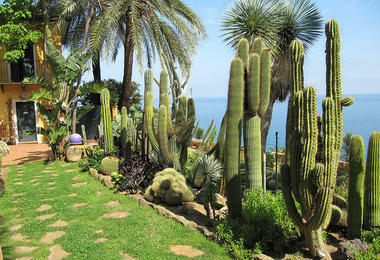 This fascinating garden specialises almost exclusively in succulent plants, making it a prickly paradise for cactus lovers.